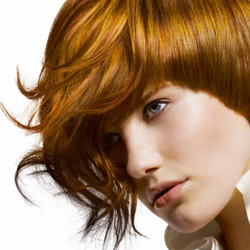 Does the condition of your hair require specialized hair treatments? Bruce Todd salon in Cape Coral has been helping people address and remedy a number of hair and scalp issues for years now. Would describe your hair as fragile, dry, or over-processed? If so, we can help you get your look back on track with our effective and affordable treatments. Let us prescribe the perfect treatment for your hair and scalp needs. Restorative hair masks are quick and effective. 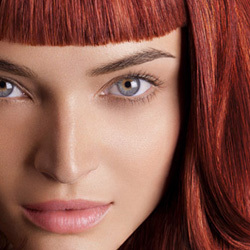 Our revitalizing treatment takes 5-7 minutes and quickly repairs the hair that’s weak, damaged or color-treated. This high-performance formula is rich in argan oil and protein which will fortify and restructure your damaged hair. Some damage is caused by chemical treatments or high heat appliances. 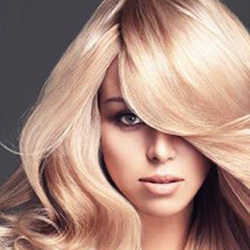 Protein is infused back into the weakened hair shaft and the hair will become stronger and more beautiful. Our dry scalp treatments work by restoring the imbalances in your scalp back to healthy levels. The goal is to relieve irritation and leave the hair revitalized. This product is a lightweight concentrated formula that is rich in argan oil antioxidants, lavender and geranium oils. All of thee oils will penetrate deep into your dry scalp and soothe the irritation. Relieve the irritation, dryness and stop itching. You’ll notice that flakiness is reduced, and your hair will have a healthy look and feel as it continues to grow. There are many causes of catastophic hair issues the list includes chemicals, relaxers, perms, bleaches, dyes and over processing. 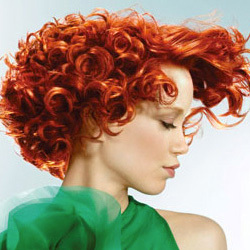 Mechanical hair damage cluprits include flatirons, high heat drying, brushes, over brushing, braiding and straightening. Our B-3 catastrophic hair repair treatment will leave your hair feeling softer and looking more healthy than when you enter our salon. 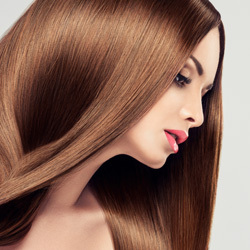 It may take more than one treatment to completely repair your damaged hair. Let us prescribe the perfect treatment for your hair and scalp needs. All treatments include a relaxing scalp massage. Call us today at 239-772-7755 to schedule a consultation and explore the possibilities, or click here to book your appointment online.